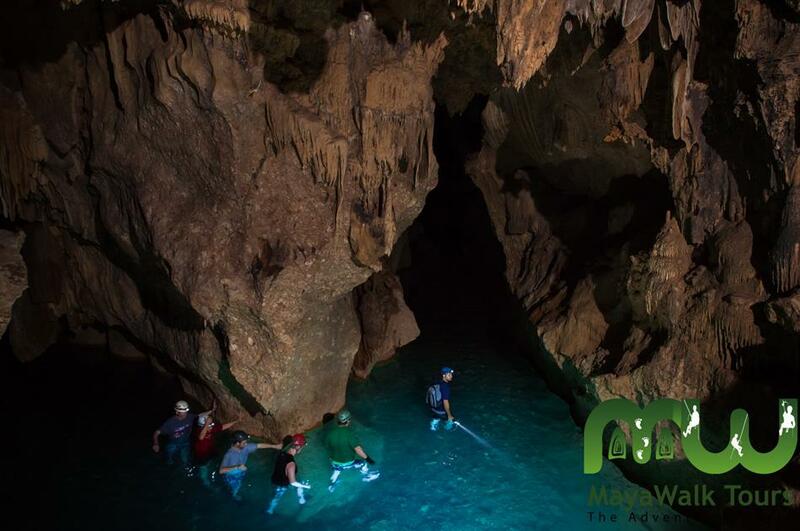 Taking a journey into the Mayan underworld at Actun Tunichil Muknal, or the “Cave of the Stone Sepulchre”, will be one of the most enlightening, epic, and unique experiences of your life. 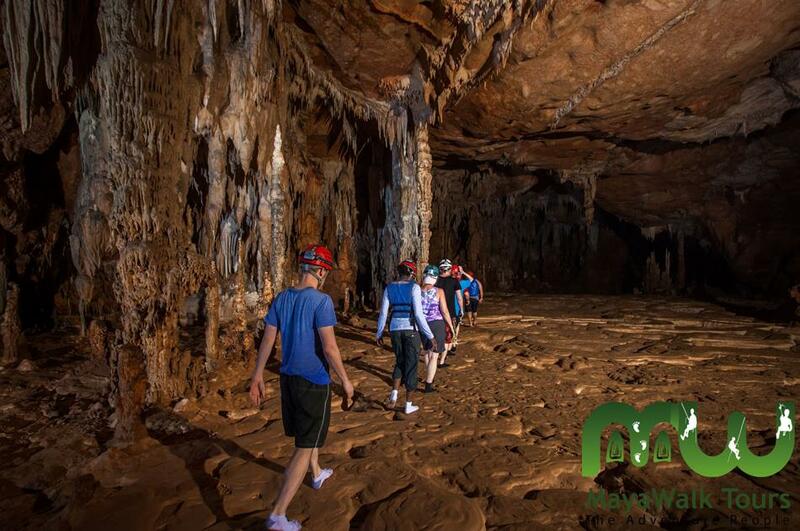 Leave the world of the living behind as you venture into the heart of the ATM Cave with your licensed guide. Recently deemed the #1 Sacred Cave destination in the world by National Geographic, the ATM cave is not only beautiful geologically, with its crystalline stalactites and stalagmites, but also historically, as is a natural museum of ancient Mayan artifacts, as well as a sacred burial place. 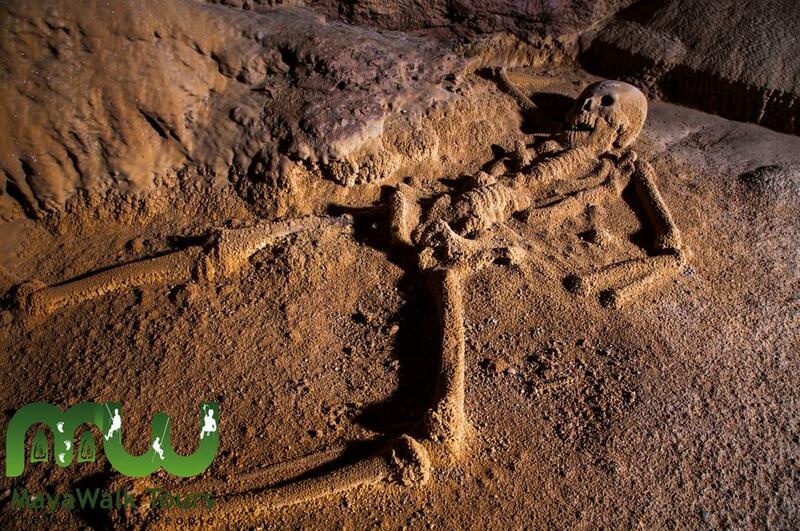 This is the final resting place of the “Crystal Maiden”, an ancient Mayan ceremonial victim, as well as the remains of 13 other sacrificed men, women, and children. 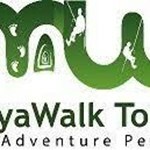 MayaWalk guides have led government officials, National Geographic teams, the Discovery Channel, The British High Commission, and US Embassy officials into the ATM Cave. ATM Cave Tour was amazing! This tour was way more intense than I expected but in a good way! Beautiful hike to the cave, learned a lot about the Mayan cultural beliefs surrounding caves, swimming, bouldering and amazing artifacts. Such a great experience, highly recommended!! They're serious about not being claustrophobic, good with heights (you climb rocks and a ladder) and comfortable swimming (you dont have to swim far). ... more Really appreciated the lunch and rum punch to end! Recommendations- remember to wear clothes and shoes that can get completely wet, are good for hiking and climbing wet rocks because you get wet right away on the hike out and stay wet in the cave. Take this tour, you won't be disappointed! 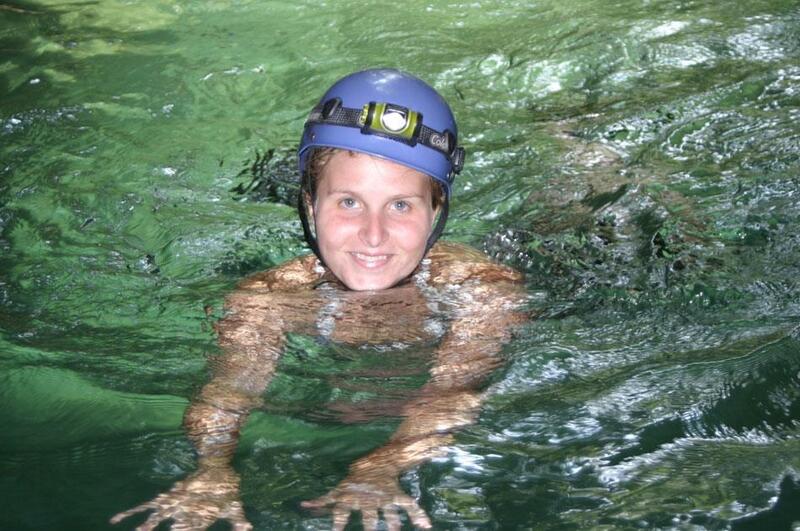 This is, by far, one of the most memorable experiences my husband and I have had in Belize so far! 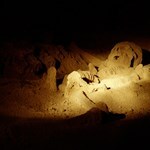 While the reviews and blogs about the ATM Cave tour are accurate, they don't do the entire experience justice. We got to channel our 'inner Indiana Jones' with a jungle treks, river crossings, swimming, and caving, all while exploring a well-preserved archaeological site and learning about the Maya culture ... more and history in the process. 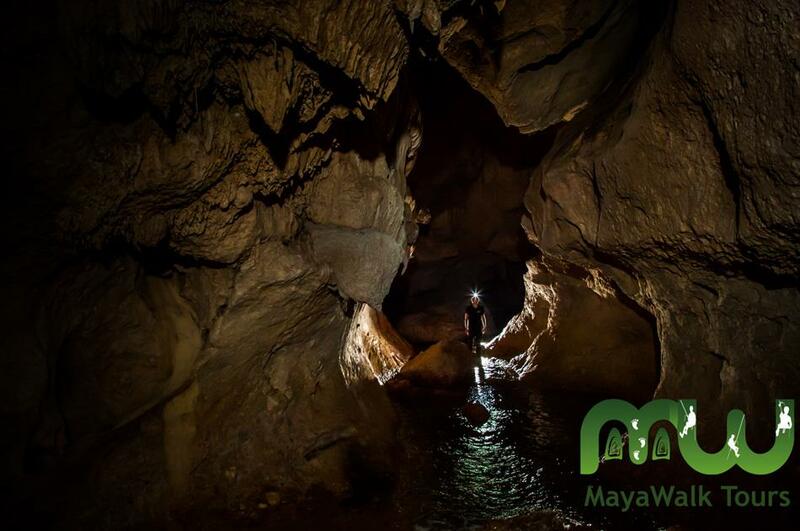 If you're planning to do the ATM cave tour, go with MayaWalk and ask for Juan Carlos. 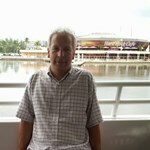 He was a fantastic guide who enjoys what he does and it showed throughout our tour. He was passionate about sharing his knowledge with our group, answering our questions along the way, and keeping us safe throughout the trip. The tour is an incredible experience. It is an awesome physical activity, combined with a great cultural experience. Our guide was incredible. He was great at helping the group navigate the streams, rocks and pathway. Additionally his knowledge of the history and the artifacts along with other aspects of the environment along the way made for an amazing experience. Amazing is not enough to describe it . Just wish their response time via email was faster.